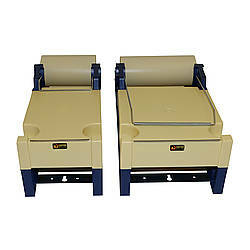 With a working width of up to 8-1/2 inches, the Excell LD-818 Table Top Label Dispenser can accommodate single or multiple rolls of labels. 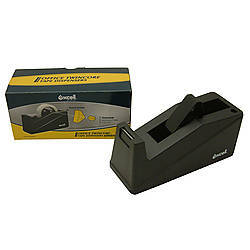 The Excell LD 818 dispenser is easy to use, has solid metal construction and is designed specifically for bench or desktop use. 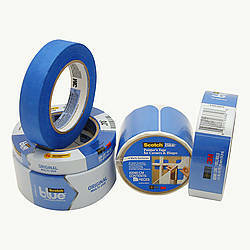 To dispense the label simply pull the liner of the desired label and the label will be fed forward for easy picking. 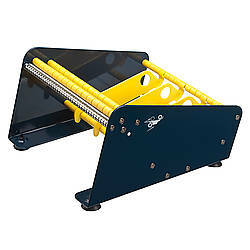 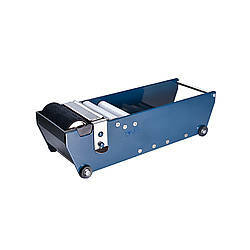 Label roll dividers keep rolls upright and fit multiple widths on the one unit. 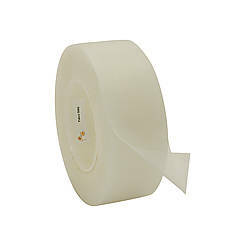 The Excell LD-818 Label Dispenser is perfect for food service, shipping rooms, retail, industrial applications and anywhere a simple label dispenser is needed. 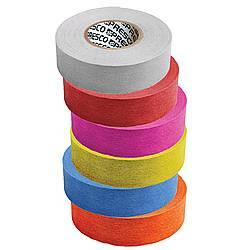 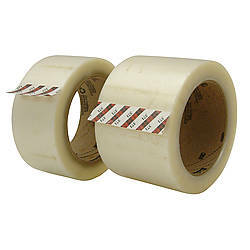 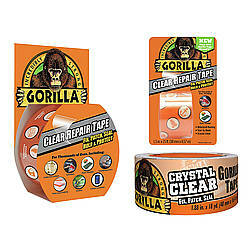 It can accommodate tape rolls with up to a 3-inch core diameter. 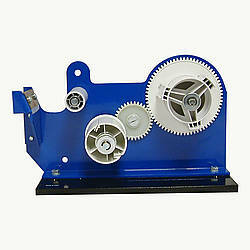 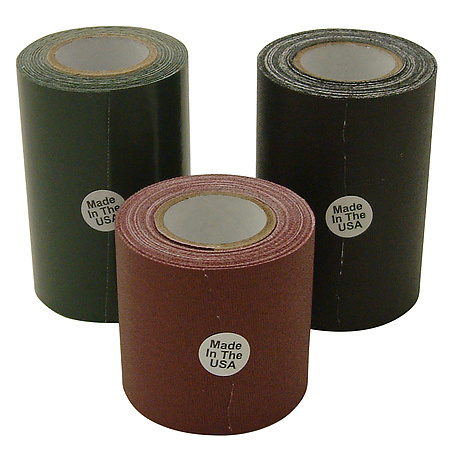 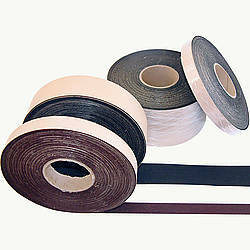 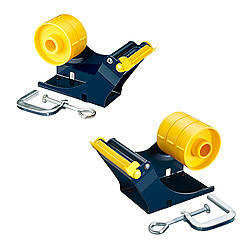 Can accommodate a label roll with a maximum outside diameter of up to 6-1/4 inches. 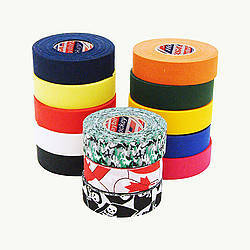 Works best with labels on a solid release liner; not as well with labels on a perforated release liner.